Apple is now pushing out notifications warning users that 32-bit app support will be dropped in an upcoming version of macOS. The warnings first appeared on some beta versions of macOS 10.13.4, but as of midnight last night, the alerts should be live for all users running the current software. Users can dismiss the notification or access a new support document explaining the switch. Developers first got word that 32-bit support would be phased out back in June 2017. Apple has required new Mac App Store app submissions and app updates to be 64-bit since January 1 of this year. Apple performed a similar transition with its iOS 11 software, warning users before cutting support for 32-bit applications entirely. But there might be one big difference between the iOS and the macOS transitions. Specifically, you’ll probably still be able to run 32-bit apps — but they might not work as expected. 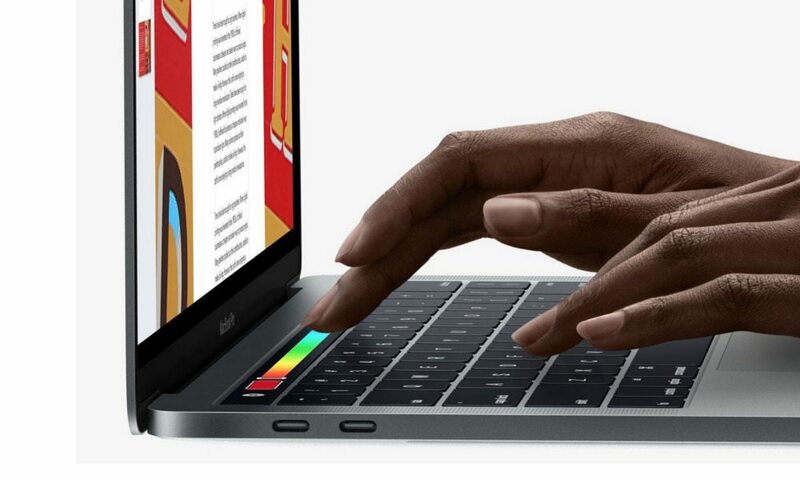 In its support document on the matter, Apple notes that a future macOS update will not run 32-bit apps “without compromise.” In other words, they might still launch but could be hampered by limitations or general compatibility issues. 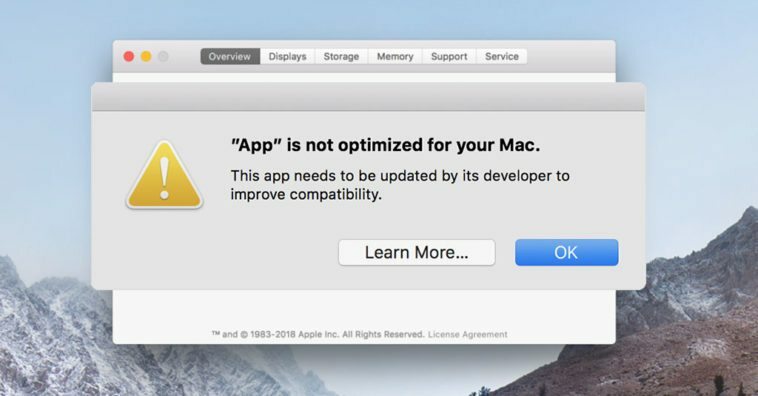 In the meantime, Apple says that using 32-bit apps on macOS High Sierra 10.13.4 will have “no adverse effects” on computers or user data. Instead of just opening all the apps on your Mac, you can easily find out if an app is 32-bit with the following steps. Click the Apple logo in the top menu bar. Scroll down until you see the Software section. Click on Applications. Click on the app that you want to check. In the field that says 64-bit (Intel), check to see if it says Yes or No. If it says No, the app is still 32-bit. If you have a favorite app that hasn’t been updated in a while, it might be worth contacting the developer to see if they’re planning on issuing an update. Open the app in question. Click the app name in the top menu bar. It should be on the left-hand side. From here, you can use any contact information to get in touch. Alternatively, simply look up the developer on the web and contact them via their official site. hlw sir thankx for giving me a information..